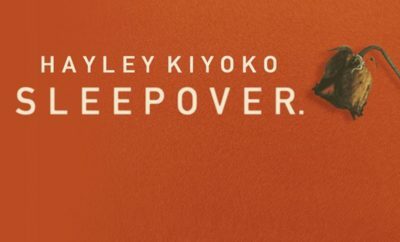 Hayley Kiyoko has released her latest single “Curious,” the first official single from her highly anticipated debut album EXPECTATIONS. Earlier today, Hayley went on MTV’s Total Request Live to premiere the brand new single with a stunning music video. Hayley also announced the release date for her debut album EXPECTATIONS, which arrives everywhere on March 30th and is available now for pre-order HERE. Hayley’s frequent collaborators, Jono Dorr and Cecil Bernardy (The Neighbourhood) executive produced EXPECTATIONS alongside her. 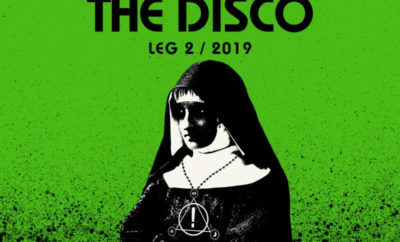 If you’re headed out to Coachella this spring be sure to check out Hayley’s sets! Next Story → Jordan Davis Announces Debut Headlining Tour With Jillian Jacqueline! 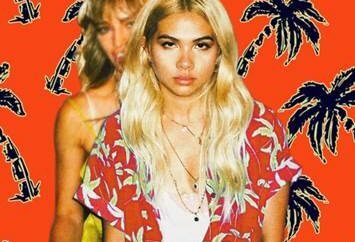 Hayley Kiyoko Reveals EXPECTATIONS Tracklist Reveal Including Duet with Kehlani! Dolly Parton Announces First Leg of North American Tour! Taylor Swift performs her 1989 Hit,”Wildest Dreams” on her Guitar! Lauv Releases “The Other” Stripped Version and Announces Tour!